This spacious and well-appointed unit is located upstairs in the rear of a quiet 4 unit building. There inewer wood laminate flooring, freshly painted kitchen cabinets, newer windows and carpeted bedrooms. Central air and heat helps keep this cozy unit set to your perfect temperature. The balcony off the dining area has a sliding glass door and is just big enough for a small barbeque. The master bedroom has smooth ceilings, a ceiling fan and an en-suite bathroom. There is plenty of storage in the wall to wall closets in both bedrooms. The hallway features a linen closet and a broom closet. Built-in bookshelves in the entry foyer create a natural barrier to separate the living/dining space from the bedrooms. A LARGE kitchen features room for a small table, plenty of counter space, a refrigerator, a dishwasher and a microwave. Built-in Electric Range/Oven. Owner/Manager is a licensed real estate agent. Sold by Leslie Bashaar BRE#01133667 of Park Regency Realty. 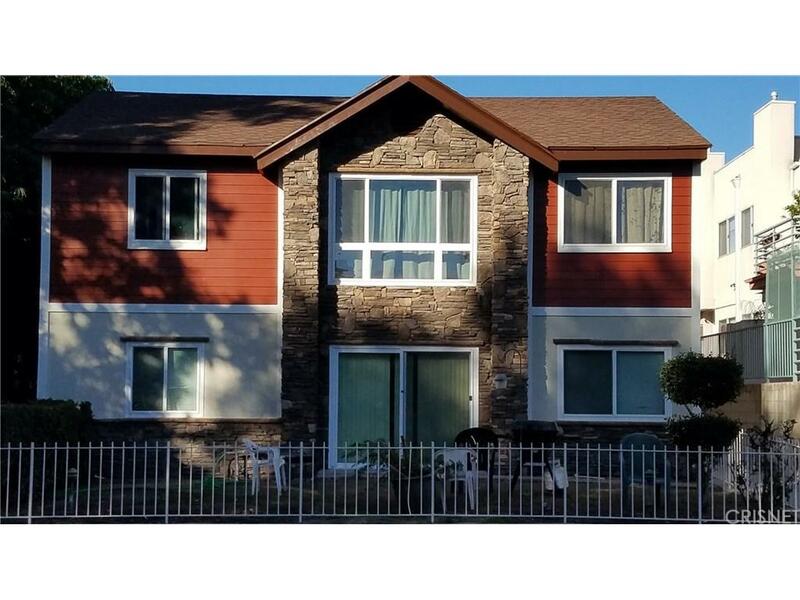 Listing provided courtesy of Leslie Bashaar DRE#01133667 of Park Regency Realty.